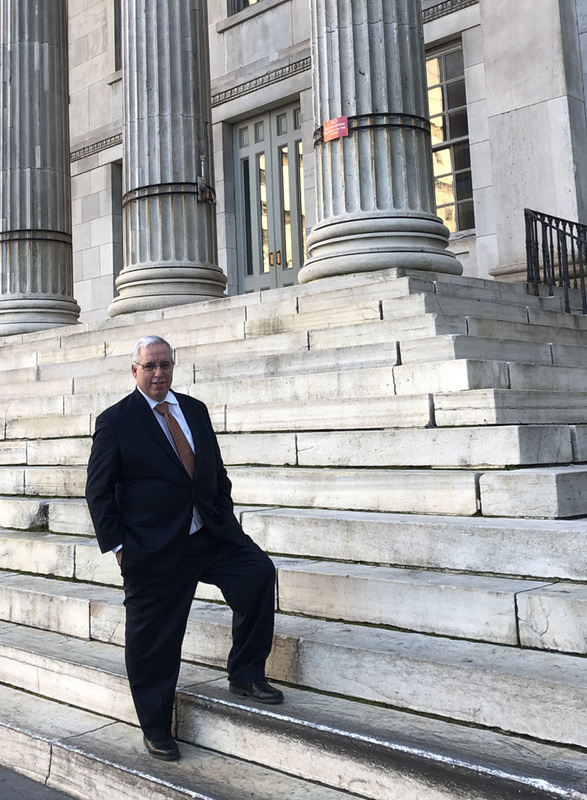 Robert J. Renna, Esq., for the past twenty-five (25) years, has achieved excellent results for his clients who have been unfortunately and unexpectedly injured as a result of someone else’s negligence. This includes cases with a wide variety of fact patterns and has recovered over $100,000,000 in settlements and verdicts. The secret to the firm’s success has been Mr. Renna’s hands-on approach and extensive communication with his clients. In addition, he has a dedicated staff of bilingual legal assistants who have closely worked with him for fifteen years. Robert J. Renna does not allow clients to be dissuaded by insurance companies or large corporations who attempt to undervalue their cases. All clients meet with Mr. Renna personally to discuss the facts of their case and to establish a plan that will maximize their recovery. Robert J. Renna attributes the firms’ success to his determination to succeed as a result of watching his mother sacrifice and work hard to provide him with the best education possible. He has dedicated his career to her memory. Mr. Renna fights for his clients to get them the maximum compensation they deserve. © 2018 Renna Law Attorneys. All Rights Reserved.